This live version of “25 Minutes to Go” is from Johnny Cash’s 1968 Columbia LP At Folsom Prison. The song gives a minute-by-minute description of a man awaiting the hangman’s noose. This episode was co-written by Syracuse University student Josh Daghir as part of the Sound Beat Class Partnership. 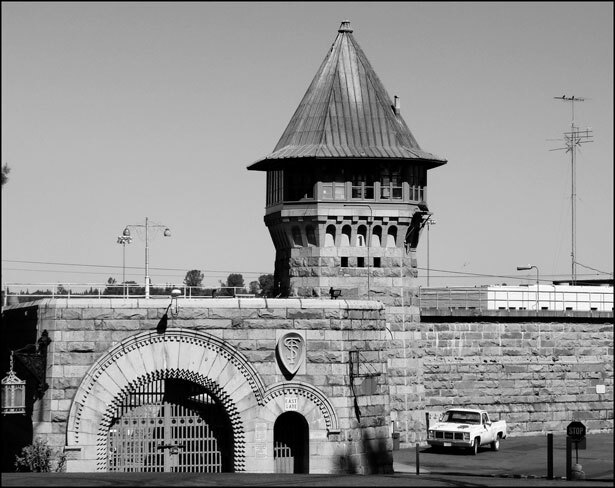 Image: “Folsom Prison, East Gate”. The image is in the public domain.